The Insurance & Savings Ombudsman Scheme resolved the largest number of complaints since 1998, according to its annual report, released today. Last year the ISO fielded 3,215 complaint enquries and investigated 300 complaints. The report also showed a rise in membership from 47 in 2010 to 4,386 as of 30 June 2014, since the expansion of the service to include all financial service providers. 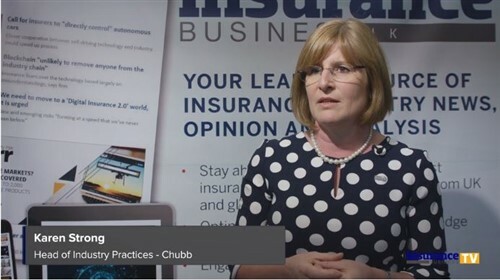 Ombudsman Karen Stevens said it was interesting to note that very few complaint investigations related to financial advisers, with the greatest proportion relating to insurance. Motor vehicle insurance – settlement amount for the ‘market value’ of a vehicle, or the cover provided in terms of ‘mechanical damage – wear and tear as opposed to accidental damage – were the most common complaints. Insurance agency NM Insurance has launched its motorcycle insurance offering, Mi-Bike, to Australian brokers. 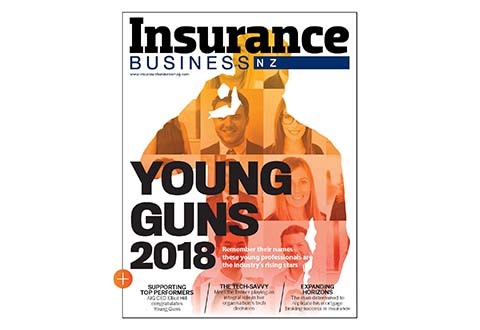 Lyndon Turner, CEO of NM Insurance, said NM had enjoyed the product line in New Zealand for a number of years and is looking forward to extending that offering to its broker network in Australia. AM Best has affirmed the ratings of Kiwi Insurance Limited and Beneficial Insurance Limited. It has affirmed the financial strength rating of A- (Excellent) and the issuer credit rating of “a-“ of Kiwi Insurance with a stable outlook while for Beneficial the financial strength rating is B+ (Good) and issuer credit rating of “bbb-“, also with a stable outlook. The affirmations reflected Kiwi Insurance’s strong risk-adjusted capitalisation, low product risk profile and prudent investment portfolio. “As a member of the NZ Post Limited group of companies, Kiwi also benefits from access to its affiliates’ nationwide store network, which supports distribution and branding,” the agency said in its report. Operating losses or material deterioration of actual solvency capital could lead to negative rating actions. 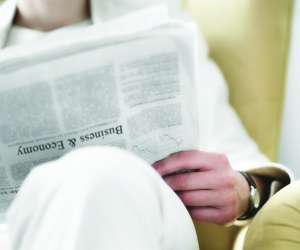 Beneficial continued to demonstrate adequate capitalisation to support its net required capital, the report said. Although illiquid assets represent a high percentage of its total investments, underwriting leverage was conservative, and the operation had no major exposure to volatile lines. Its positive rating factors were partially offset by its narrow product focus and relatively small capital size. Reinsurance Group of America Incorporated (RGA) is to open a branch office in Shanghai, China after receiving approval from the China Insurance Regulatory Commission (CIRC). The new branch, which is in addition to its representative office in Beijing, will significantly increase RGA’s presence in China and will permit it to provide a full range of services to insurers operating in the growing market, Greig Woodring, President and CEO said. RGA has a strong presence throughout Asia Pacific, with operations in New Zealand, Australia, Hong Kong, India (offshore), Japan, Malaysia (Labuan), Singapore (offshore), South Korea and Taiwan, and also provides offshore reinsurance services to clients in Indonesia, Macau, the Philippines, Vietnam and Thailand. The Shanghai branch office will be RGA's eighth business unit in the Asia Pacific region.